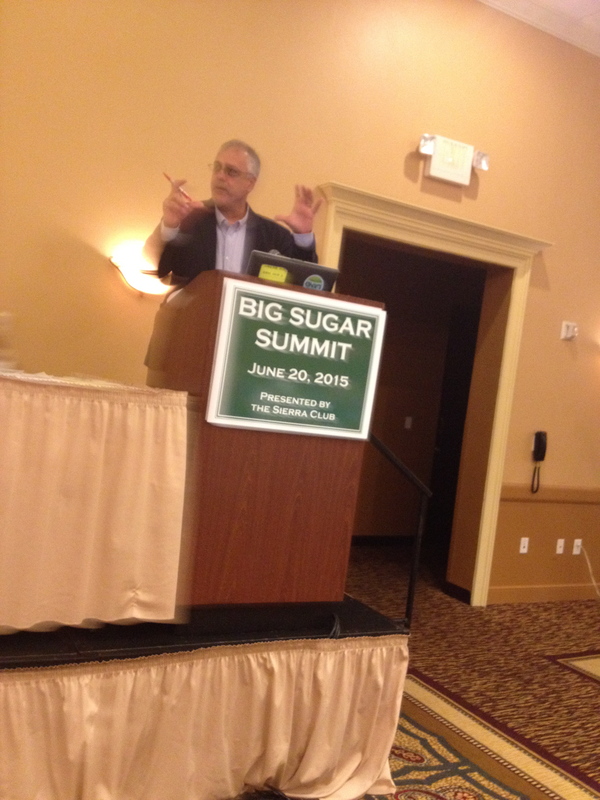 Big Sugar Summit: Richard Grosso, Environmental Legal Eagle! 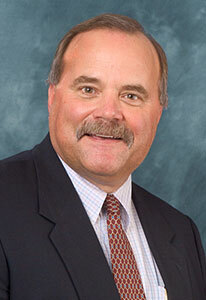 Richard Grosso is Director, Environmental and Land Use Law Clinic. Shepard Broad Law Center, Nova Southeastern University. “In 1990, a small group of law professors and lawyers created the Environmental and Natural Resources Law Center, Inc. to establish a nonprofit law firm dedicated to meeting the needs of the public interest in environmental issues facing Florida. 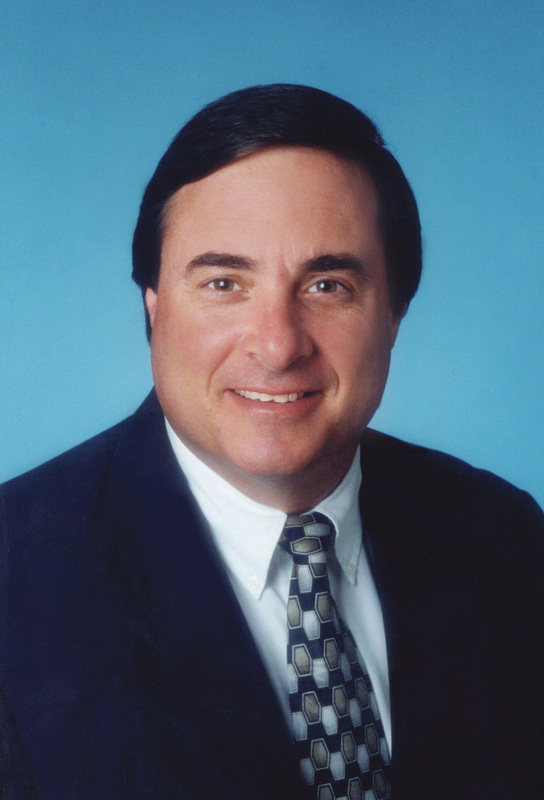 In 1995 the organization hired Richard Grosso, the former Legal Director of 1000 Friends of Florida, as its Executive Director, to establish a legal representation program at Nova Southeastern University in Ft. Lauderdale, Florida. The name of the organization was officially changed in October of 1996 to the Environmental and Land Use Law Center, Inc. The firm began to expand, adding three additional attorneys to the team, including Senior Staff Attorney Lisa Interlandi in 2001 and now Executive Director and General Counsel Jason Totoiu in 2006. 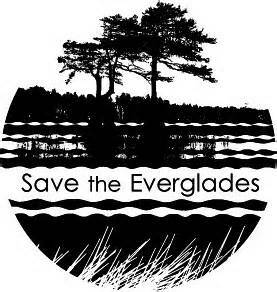 In 2006, the firm changed its name to the Everglades Law Center to reflect its unique role in providing legal, strategic and policy advice to the dozens of organizations and individuals working to restore the Everglades. 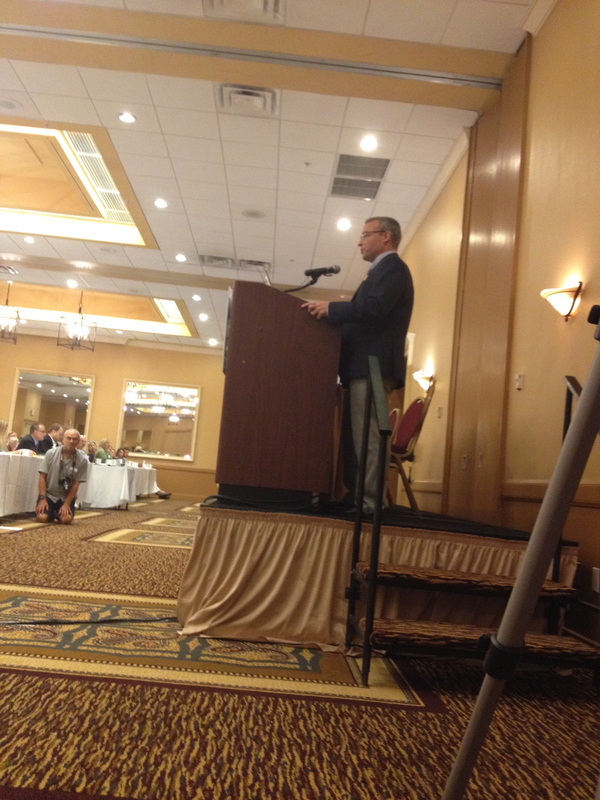 We are so thankful for Richard Grosso! Speaking of Environmental Law I thought this was interesting and humerous. 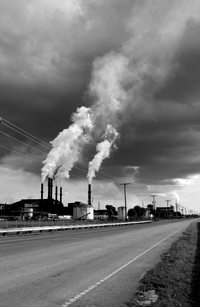 Great clip from a great environmental law film. A compelling story about water! 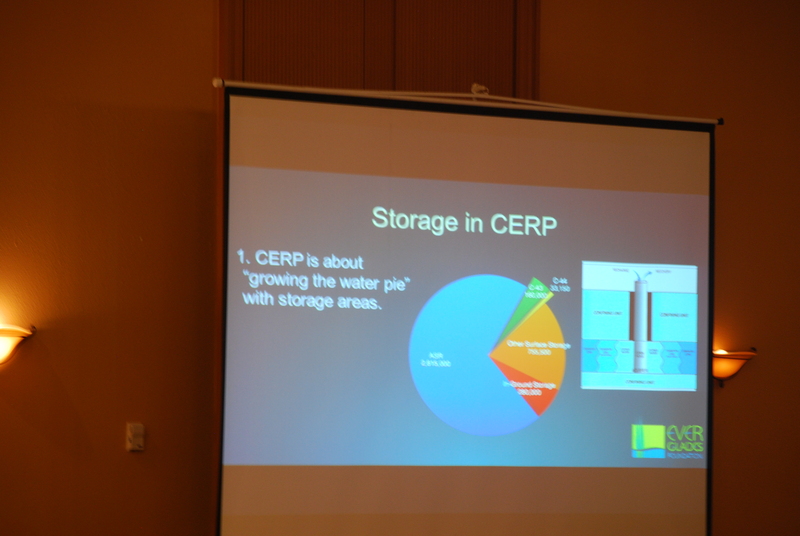 Big Sugar Summit: Stephen E. Davis III PHD, Wetland Ecologist. Science Guy! 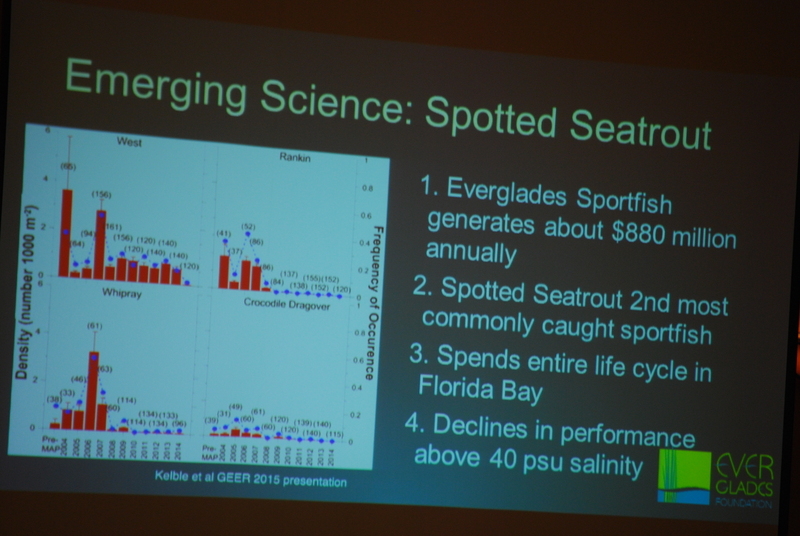 This presentation will available thru the Sierra Club, Florida in full with all the slides. So enjoy this preview. Check this out! It’s so cool! Stephan has a bunch of studies. I tried to get an account to read but I’m not with an institution. Check these and other research by Stephen. Thank you Stephen for your great presentation. So excited hear this lecture. As I said before there will a final video with all the bells and whistles and slides professional done by some else. This is only part of the lecture so I hope when the video is done you’ll watch. 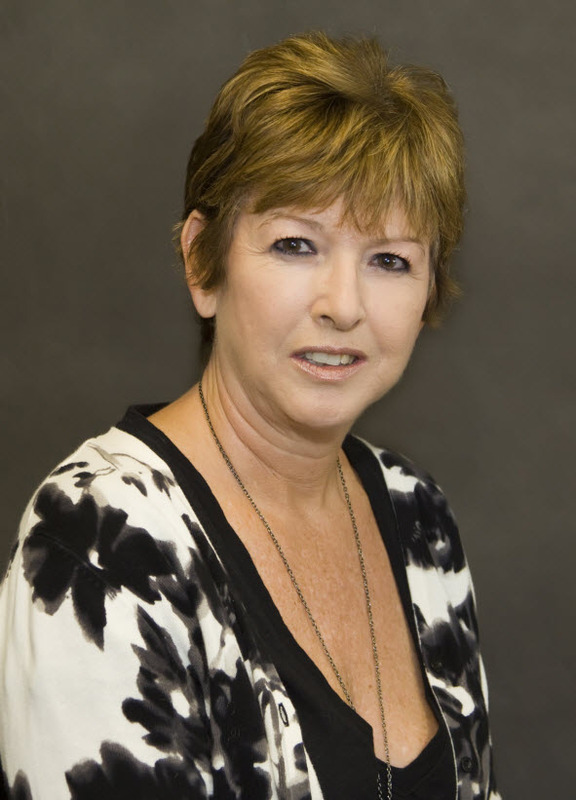 Dr Gail Hollander is an Associate Professor of Geography, Department of Global and Sociocultural Studies, Florida International University. 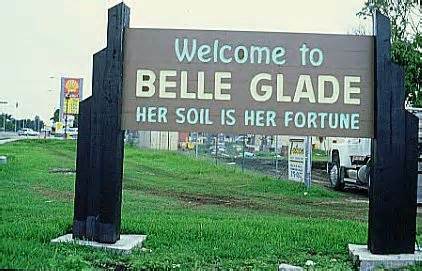 She is the author of “Raising Cane in the Glades: The Global Sugar Trade and the Transformation of Florida. Over the last century, the Everglades underwent a metaphorical and ecological transition from impenetrable swamp to endangered wetland. 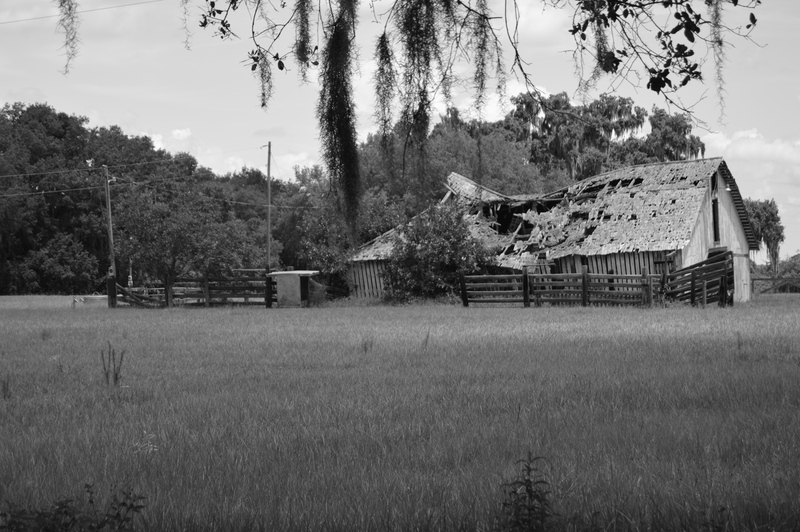 At the heart of this transformation lies the Florida sugar industry, which by the 1990s was at the center of the political storm over the multi-billion dollar ecological “restoration” of the Everglades. 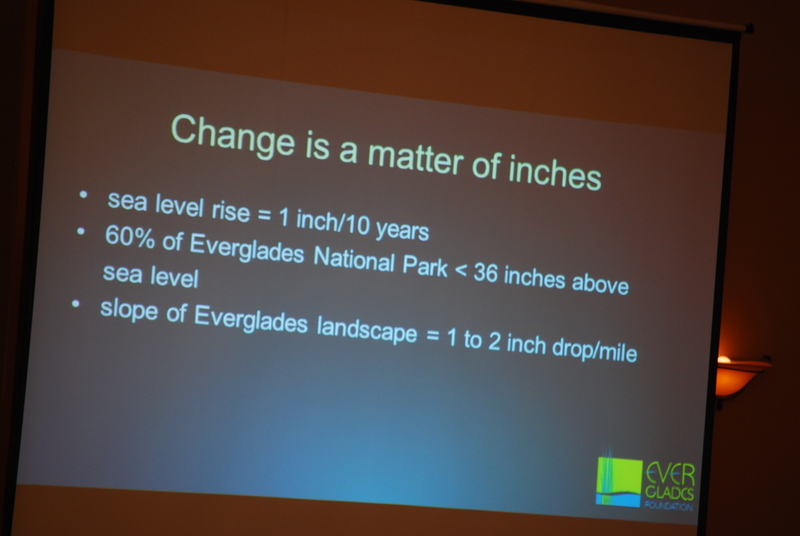 Raising Cane in the ’Glades is the first study to situate the environmental transformation of the Everglades within the economic and historical geography of global sugar production and trade. 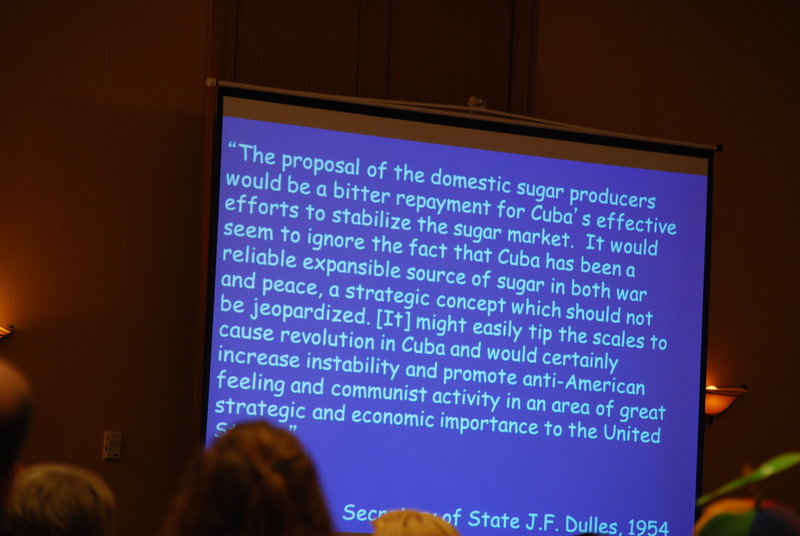 Using, among other sources, interviews, government and corporate documents, and recently declassified U.S. State Department memoranda, Gail M. Hollander demonstrates that the development of Florida’s sugar region was the outcome of pitched battles reaching the highest political offices in the U.S. and in countries around the world, especially Cuba—which emerges in her narrative as a model, a competitor, and the regional “other” to Florida’s “self.” Spanning the period from the age of empire to the era of globalization, the book shows how the “sugar question”—a label nineteenth-century economists coined for intense international debates on sugar production and trade—emerges repeatedly in new guises. 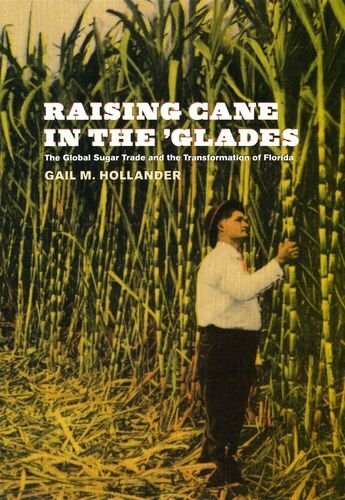 Hollander uses the sugar question as a thread to stitch together past and present, local and global, in explaining Everglades transformation. 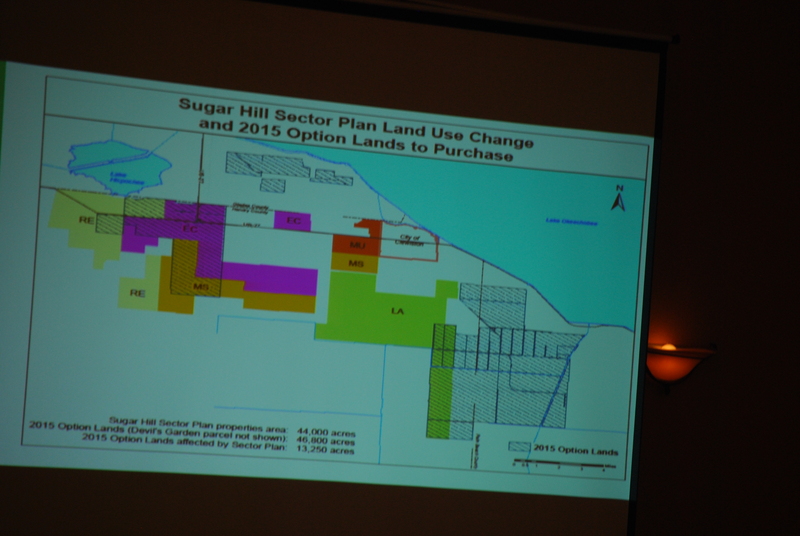 5 Comments Posted in big sugar, clean water, environmental, everglades, florida, florida legislature, florida politics Tagged big sugar, big sugar summit, clewiston, Dr. Gail Hollander, Raising Cane in the Glades. Mary Barley has been watching out for our clean water for a long time. She has fought the dragons. 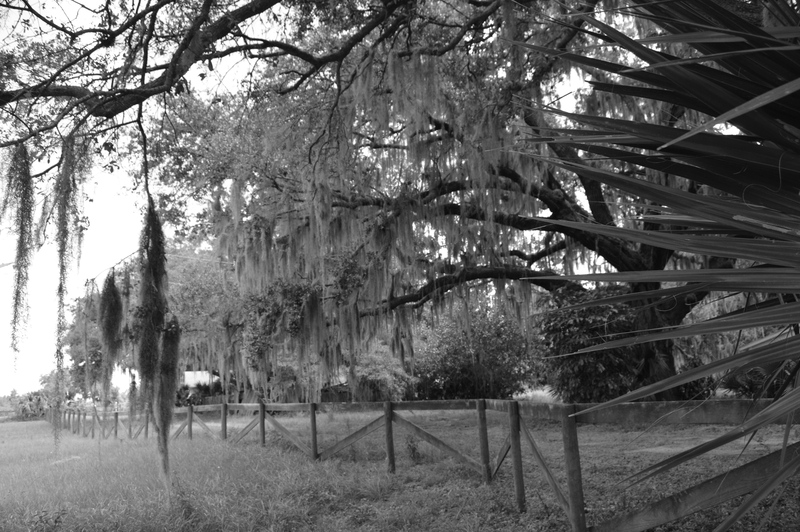 She has the vision of the Everglades, of clean water, of no more discharges. Having served as Chairperson of The Everglades Foundation since her husband’s untimely death in 1995 in a plane crash while on Everglades business, Mary Barley currently serves as vice chairperson of the Foundation. She is also President of The Everglades Trust, and serves on the Boards of the National Coalition for Marine Conservation, World Wildlife Fund Marine Leadership Committee, Atlantic Salmon Federation (U.S.), and the Sierra Club Foundation. In her fight for Everglades restoration and taxpayer equity, Mary has crisscrossed not only the State of Florida but the nation, to bring the plight of America’s Everglades to the public’s attention. As one of the nation’s preeminent Everglades conservationists, Mary spearheaded the passage of two Everglades protection amendments to the Florida Constitution. For more than a decade, Barley has waged a campaign to save the Everglades, one unprecedented for engaging all the region’s power players (some of them grudgingly, to be sure) to work for real change across a collapsing ecosystem. 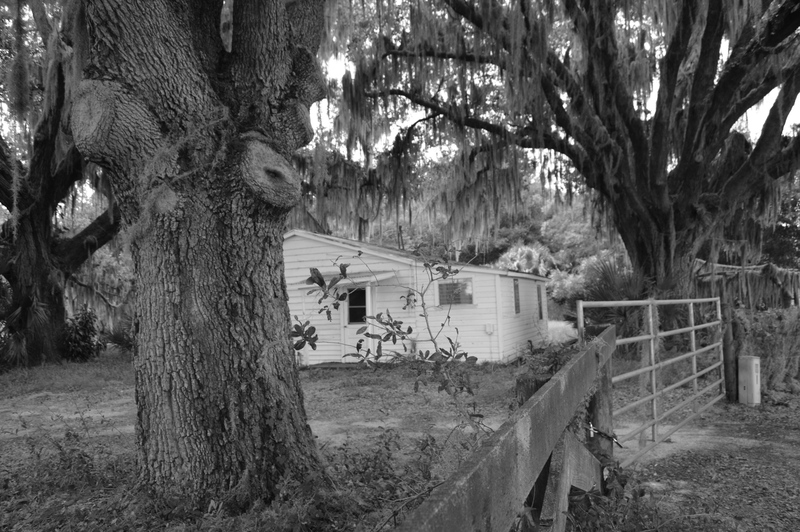 A self-described “environmental rabblerouser,” Barley is a millionaire widow who took up her husband’s cause after his death in a 1995 plane crash that occurred as he was on his way to meet with the US Army Corps of Engineers about the Everglades. The next year Barley faced off with the region’s potent sugar industry herself, helping win a state constitutional amendment requiring polluters to bear the brunt of cleanup costs. 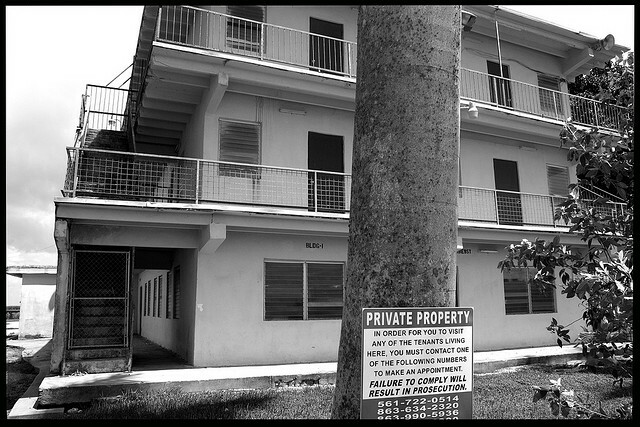 In 2000, she was there when President Clinton committed to an $8 billion restoration effort. 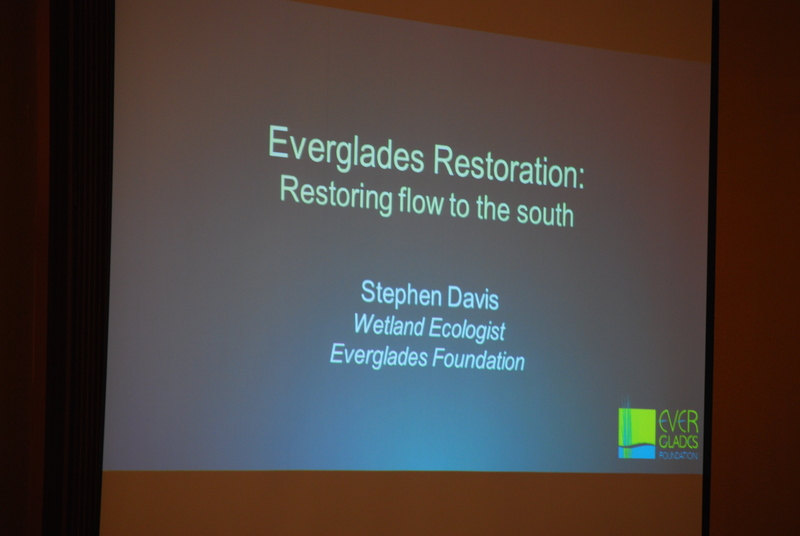 The Everglades Foundation was formed by a group of outdoor enthusiasts, environmentalists and residents of Florida who were concerned over the decline of the Everglades and the resulting damage in the nearby natural and protected areas such as Florida Bay. 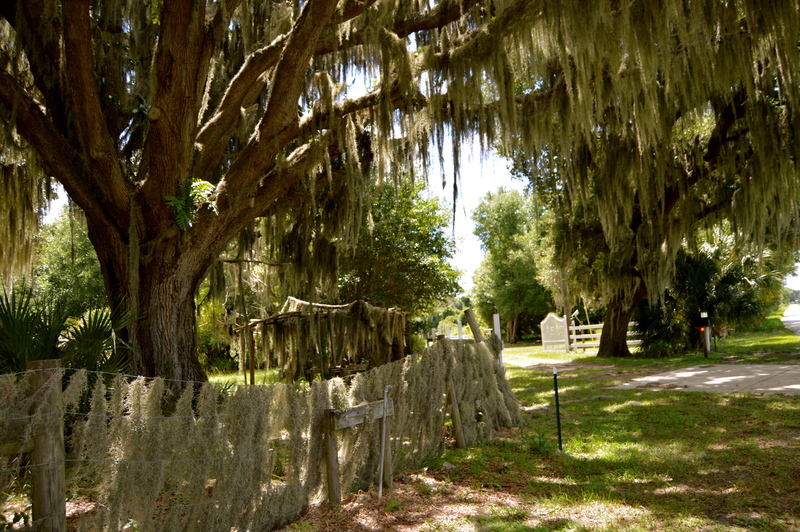 The original founding members, George Barley, a wealthy Orlando developer, and billionaire Paul Tudor Jones II, spearheaded the organization’s growth, and shared the same concern over the steady decline of the environmental balance in this unique and delicate ecosystem, due to poor water management and pollution. 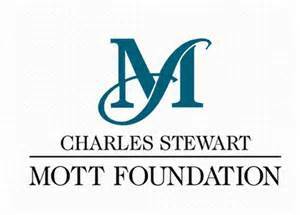 The Foundation was created and founded in 1993, and is currently operated as a not-for-profit 501(c)(3) charitable organization. This organization is supported by noteworthy performers, professional athletes, and business persons. Included in the list is Jimmy Buffett and golfer Jack Nicklaus. George Barely unfortunately died in an airplane crash on the way to meet to acoe. MIAMI, June 24— George McKim Barley Jr., a real estate developer and leader of efforts to preserve the Everglades, died on Friday morning in a plane crash near his home in Orlando, Fla. He was 61. Mr. Barley, Florida’s leading opponent of price supports for the sugar industry, was on his way to Jacksonville to meet with the Army Corps of Engineers to discuss the restoration of the Everglades when his chartered twin-engine Beechcraft 58 went down. The Federal Aviation Administration said engine failure might have caused the crash. Mr. 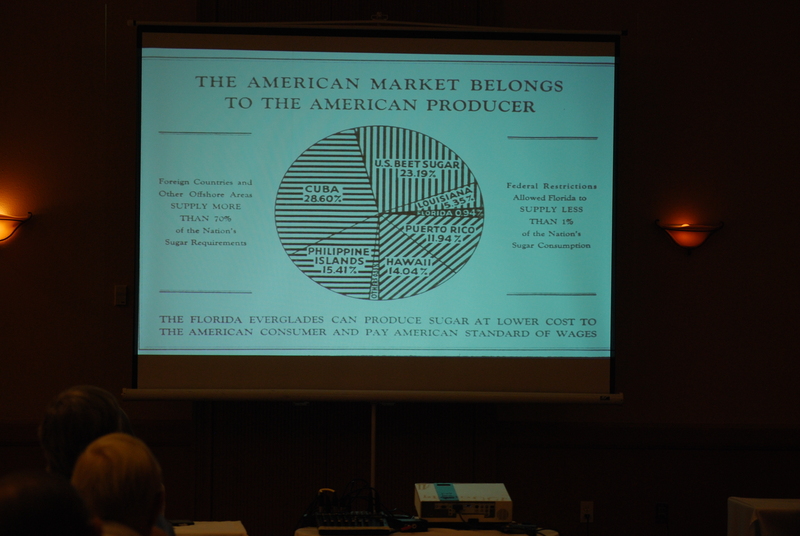 Barley was widely known for his statewide campaign to levy a penny-a-pound tax on Florida sugar to help pay for pollution damage to the Everglades. Mr. 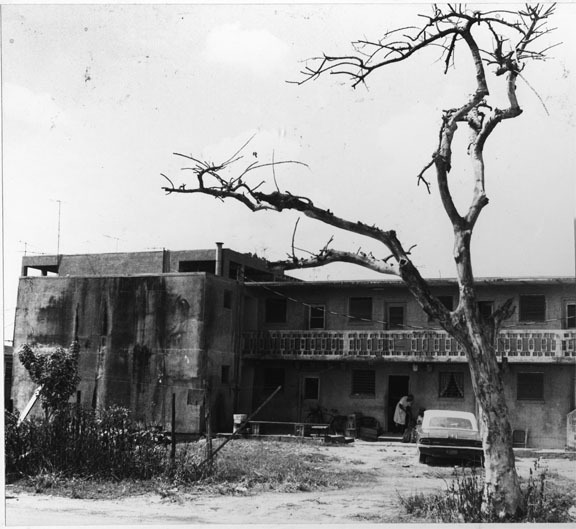 Barley, who was born in Jacksonville and graduated from Harvard University in 1956, founded George Barley Inc., a real estate brokerage and consulting company, in 1961. Mr. Barley is survived by his wife, Mary, and three daughters, Lauren, Catherine and Mary, also of Orlando, and five grandchildren. 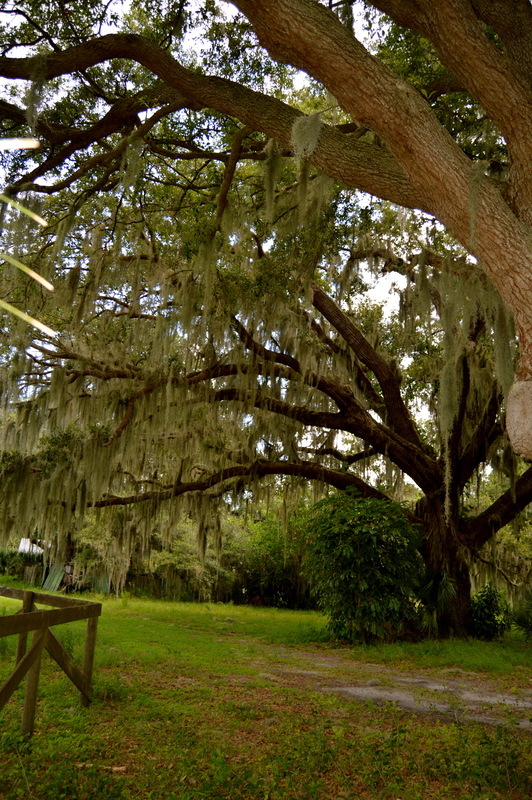 Mary Barley is the President of the Everglades Trust. I read somewhere that Mary Barley put a big billboard near Mike Collins house. LOL That is so awesome. 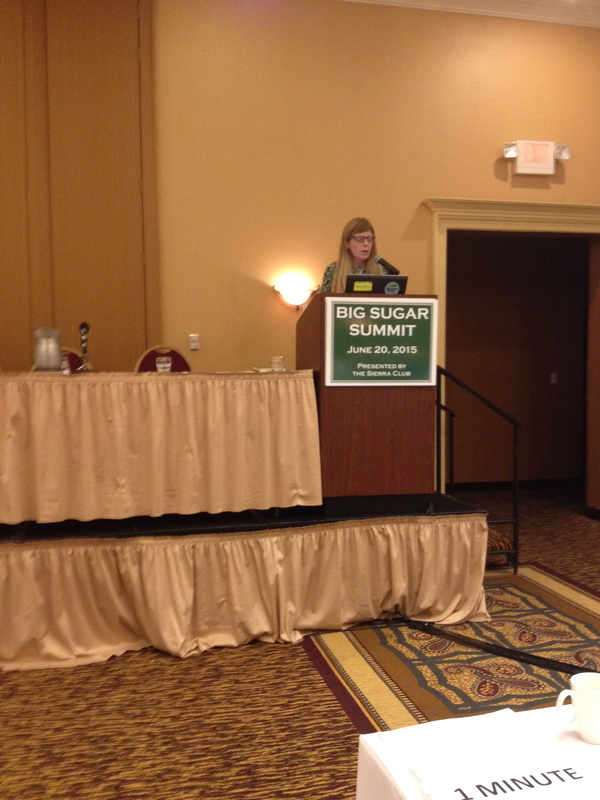 Here is Mary Barley’s video from the Big Sugar Summit. 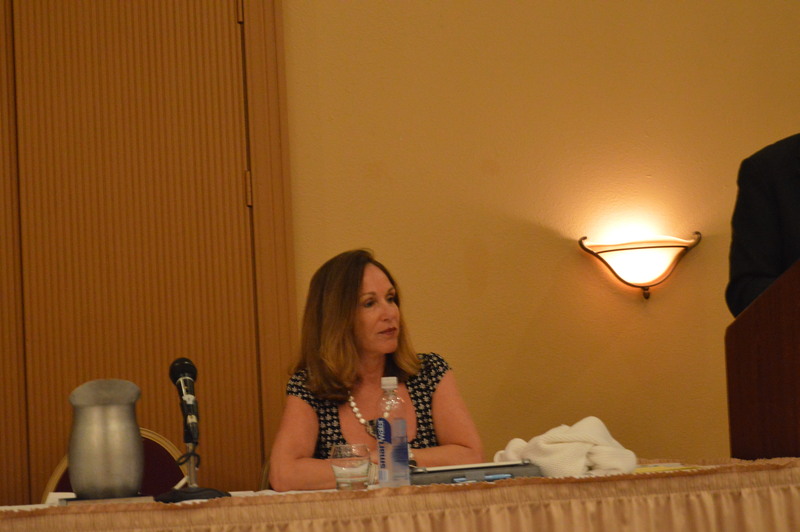 Thank You Mary Barley for caring about the Everglades and our water and caring about us up in the Treasure Coast!